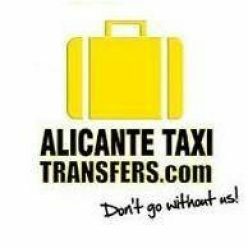 Once a traditional Spanish village built on a hillside, in recent years, Altea on the Costa Blanca has grown to encompass a lovely harbor, a gorgeous promenade and a bustling modern town center. No wonder it’s so popular with tourists. At first glance, it appears there’s not much to see or do in Altea but nothing could be further from the truth. One of the most interesting Spanish towns to visit, Altea has many things to see and do and these are the best. Visit Altea’s Old Town – Before you explore the modern town of Altea down on flat land, you should climb the steep streets up into Altea’s old town, as here is where the true charm of the town lies. Winding streets and tiny alleys lined with steep steps are home to museums, art galleries, jewelry stores and handicraft shops. 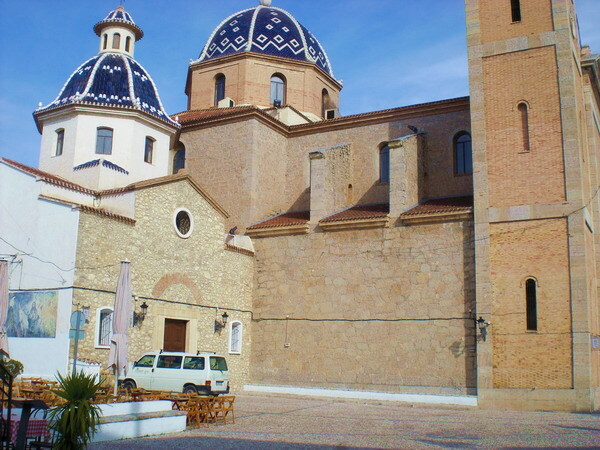 At the top of the town, you’ll find Altea’s old church, who’s large blue dome can be seen from anywhere in the area. Spend some time looking around the church or sit in one of the village squares and enjoy a cafe con leche at a sidewalk cafe. Don’t miss taking photographs from the amazing lookout, which looks over the town of Altea, on into Albir with Benidorm in the distance, and over miles and miles of ocean. At night, particularly in the summer, the old town is bustling with cute bodegas and cafes and lots of people walking around. Simply magical. Walk Along Altea’s Promenade – One of the prettiest promenades in the area, Altea’s promenade runs for several kilometers with the ocean on one side and palm trees and sidewalk cafes on the oher. Go for a long walk, a run or a bike ride (there’s a bike path all the way along) or, if you’re with the kids, stop off at one of the extremely cute kids’ playgrounds right by the beach. Don’t forget to take pictures too. The view back to Albir or forward to Calpe is simply stunning. After a little walk, don’t forget to grab a coffee or a snack at one of the cafes or, if you’re out later in the day, lunch or an early dinner. 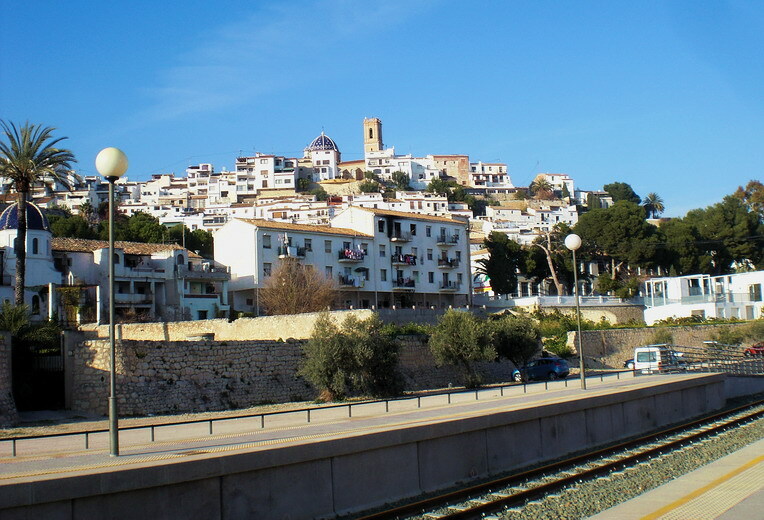 Have a Coffee and Watch The Train’s at Altea Train Station – One of our favorite places for a coffee in Altea is the lovely train station just off the main road into town. 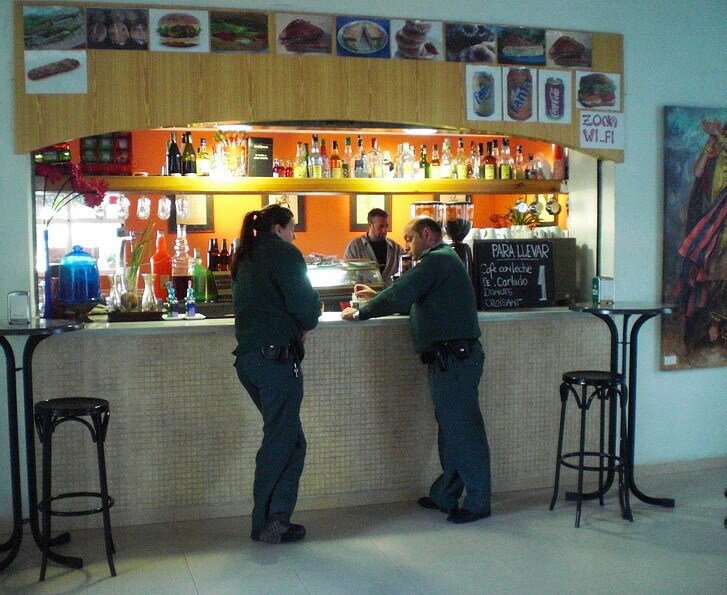 Situated on a one-track line with just a couple of trains per hour, the Altea train station cafe is the perfect spot for a coffee, a pastry or a bite to eat. For only 1 euro 25 ($1.75) you can get a delicious cafe con leche and either sit inside the very cute cafe, where you can listen to jazz and surf the internet on your laptop (the cafe has Wi-Fi), or you can sit outside on a small patio at the side of the station. Here, you’ll get a great view up to Altea’s old town and, twice an hour, will be able to see the trains coming in and people arriving and departing. The train station cafe at Altea is a simply lovely spot and, if you like feeling European, you’ll definitely feel it here. Go Shopping on Altea’s Main Street – If you like to shop, Altea has the perfect main street for it. Starting at one end with the chain gift shop ‘Ale-Hop’, pick up a few unique, inexpensive gifts to take home for friends and family. Then walk down into town popping into the beauty shops, clothing stores, jewelry shops and houseware stores. Don’t miss checking out the indoor market, where you can peruse the hundreds of selections of cheese, thousands of kilos of freshly butchered meat, fresh fruits and vegetables, dried nuts, coffees and teas, olive oils and olives and, of course, have a coffee at the tiny coffee bar on the left hand side of the main entrance. Further down the street, you’ll find several Chinese bazaars packed with everything cheap – clothing, shoes, toys, games, postcards, make-up, kettles, sandwich toasters, cups, jewelry, bras, suitcases – you name it, they sell it and at dirt cheap prices. Check out the supermarket with all the typical Spanish products – fascinating to walk around and a great place to pick up a can of virgin olive oil, some famous Parma ham, a cheap bottle of wine, or a jar of Spanish jam to take home. Finally, end up in the square at the end of the street and sit in a cafe and watch the world go by. That’s what all the Spaniards do. Other things to do in Altea include relaxing on the beach and getting a sun tan, having a swim in the ocean, taking a walk to the end of the promenade to see the ducks on the marshland, going fishing, playing mini golf next to the promenade on the way to Albir, taking a walk down the beach to neighboring Albir, or hop on a train for a short ride to Denia or Alicante.